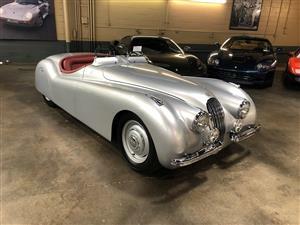 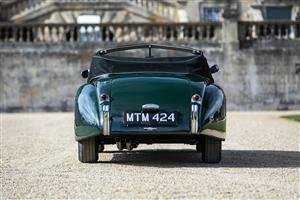 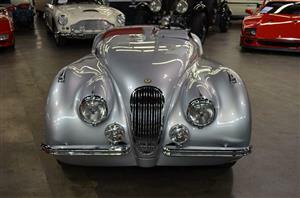 --Silver with Red Leather interior, Red Carpeting, Black convertible soft-top, Fully Restored, Exact Replica of 1949 XK-120 high-speed run car, 3.4 Liter 6-cylinder engine, 4-Speed manual Moss gearbox. 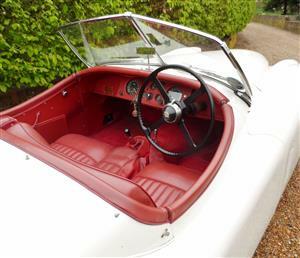 This stunning car is correctly registered and SVA/IVA Tested 08/06/2015. 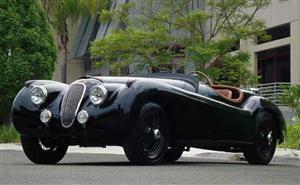 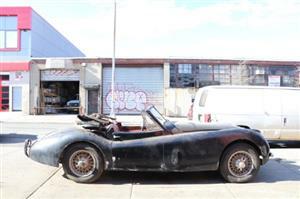 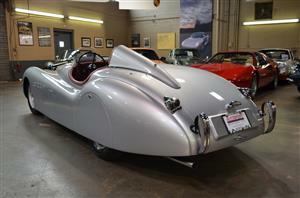 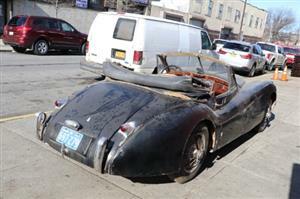 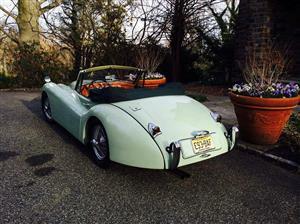 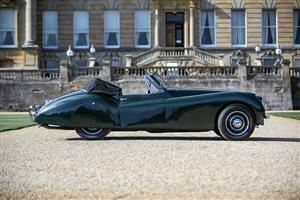 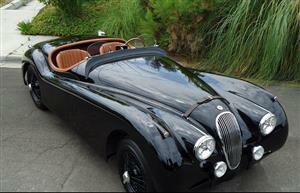 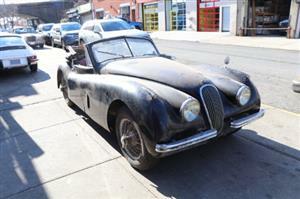 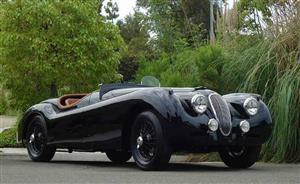 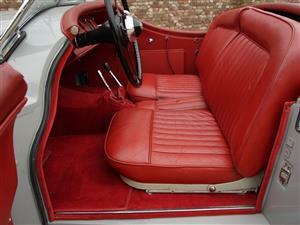 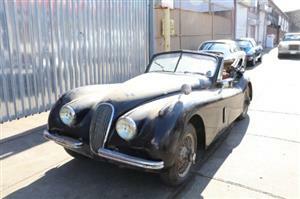 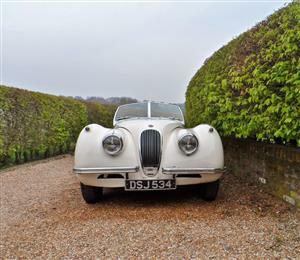 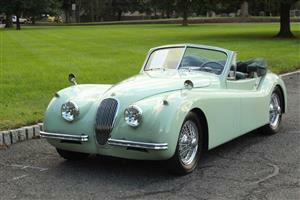 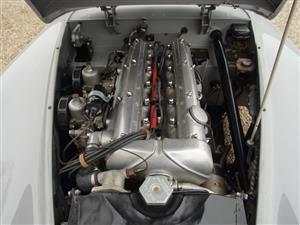 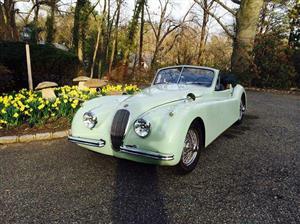 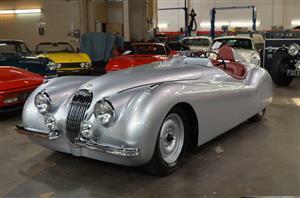 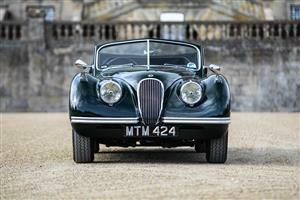 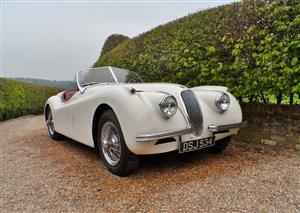 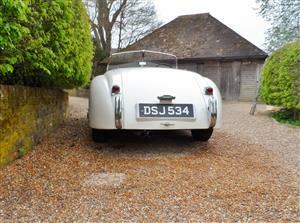 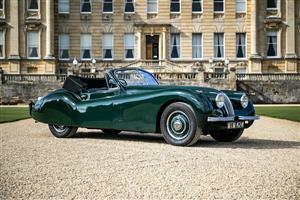 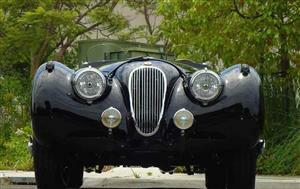 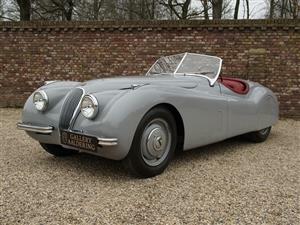 ?Beautiful Jaguar XK120 in exceptional condition! 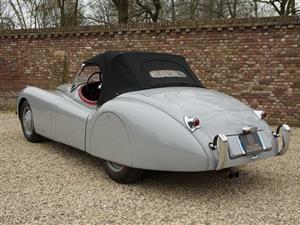 ?Belgian registration and technical inspection. 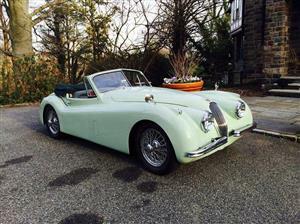 ?FIVA green card and in accordance with the Mille Milgia regulations (twice participated).